You searched for which does not fit your . We've redirected you to 138-442, which has the proper fitment. 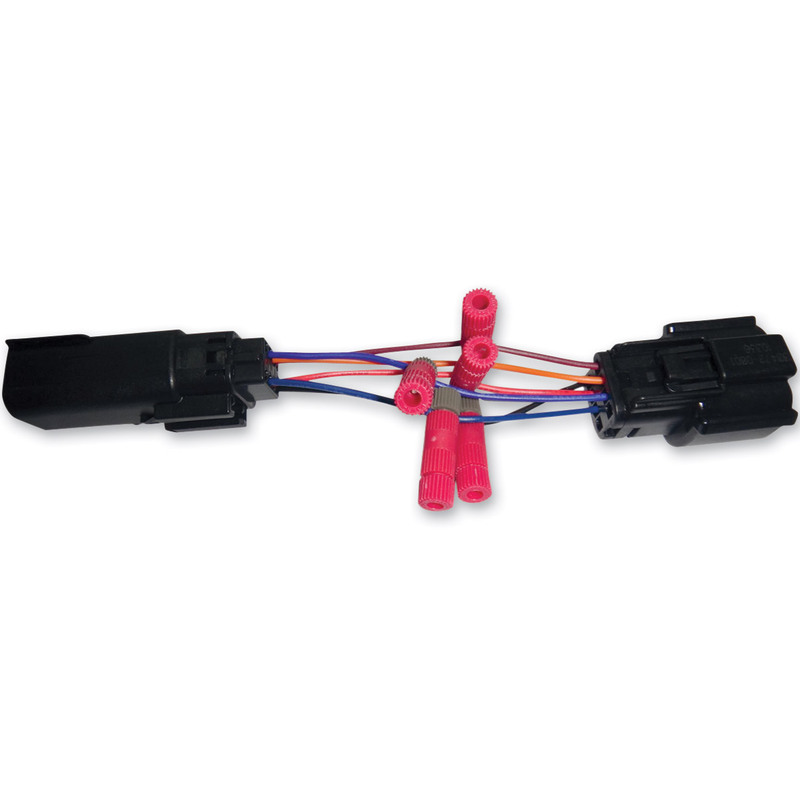 Note: To convert to a brake/running light set-up you will need a138-447.